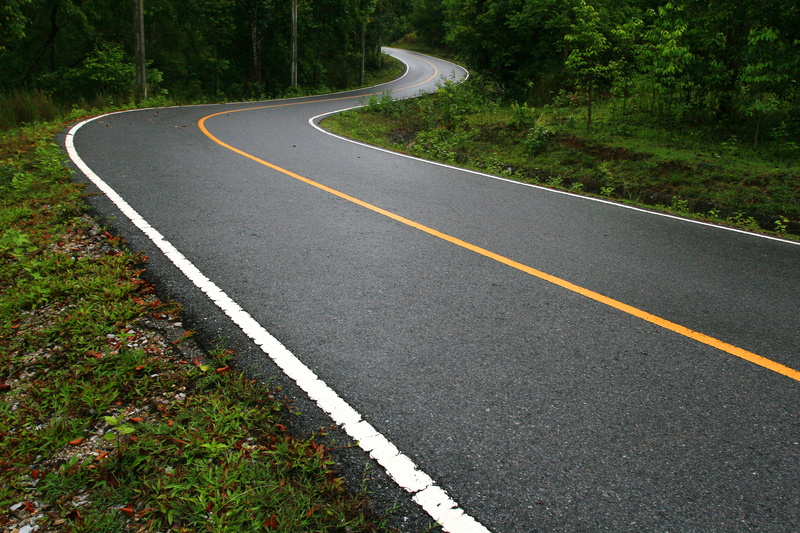 Applying and maintaining pavement markings on low-volume roads is a significant financial investment for local agencies. What’s the value of these markings versus their initial and ongoing costs? Which ones are merited given constrained budgets? A decision-making tool from the LRRB can help local agencies make cost-effective decisions about installing and maintaining pavement markings. The spreadsheet tool allows users to enter road site characteristics such as pavement condition, road width, the County Road Safety Plan rating, and traffic volume, as well as the age of extant markings, costs, durability, and the potential for crash reduction. Pavement marking options include centerline and/or edge lines, high-visibility markings, and enhanced durability materials. The tool uses factor weights that assign a relative importance to each criterion for any potential marking approach compared to other alternatives. The result is a performance rating score for each marking alternative. Thus, the tool assists not only in identifying the physical aspects of a road segment, it also incorporates the agency’s preferences, priorities, and budget through the agency’s preference. “This tool is a valuable resource that will allow local agencies to make better pavement marking decisions in their counties,” says Bruce Hasbargen, county engineer of Beltrami County and chair of the project’s technical advisory panel.